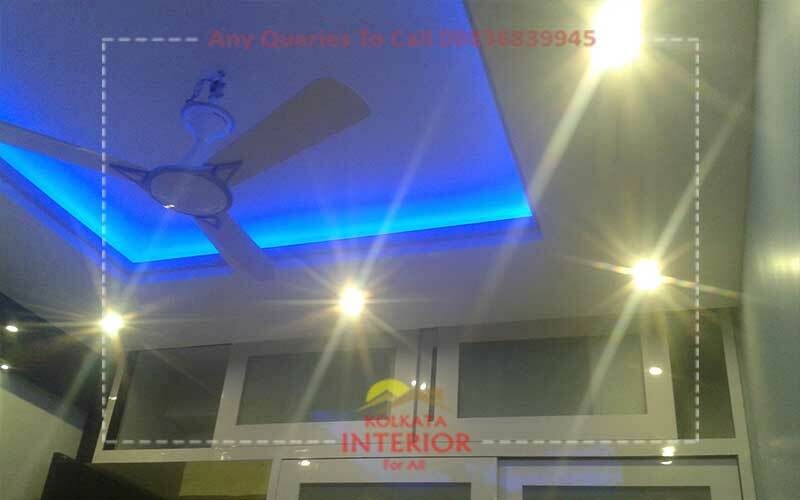 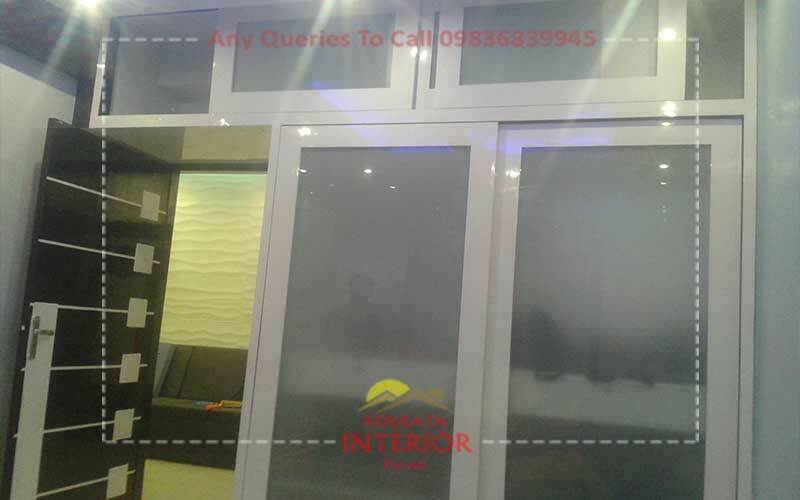 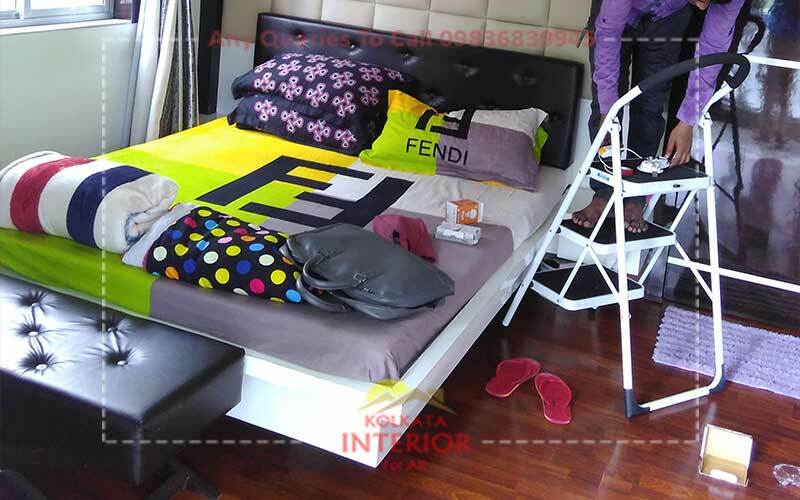 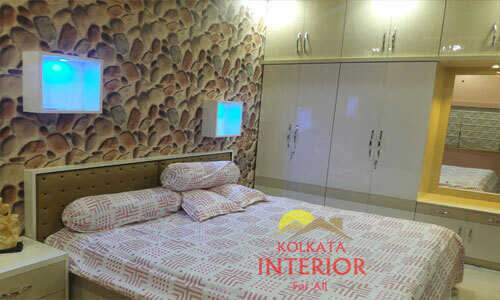 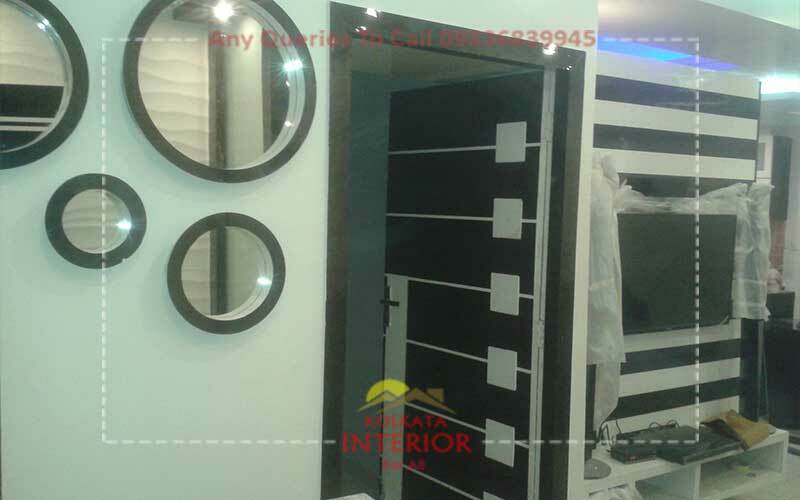 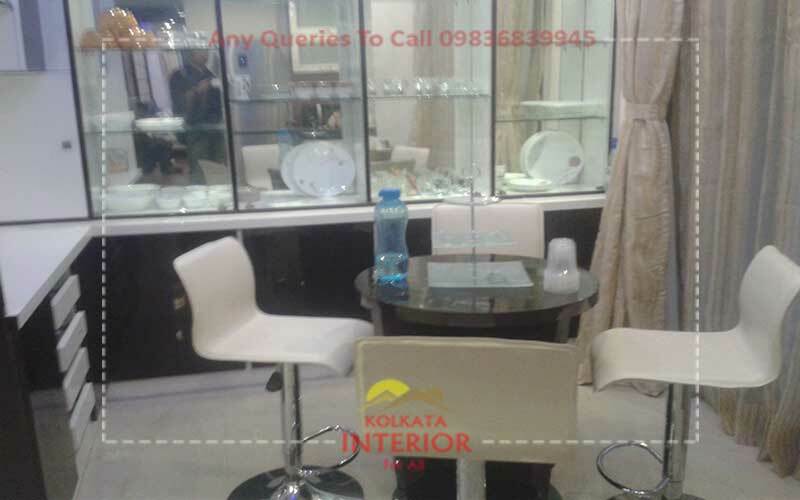 Kolkata Interior one of best price luxury interior designing & decorations services provider in kolkata aria | We offer our customer requirements budget friendly home office flat banglo, complete interior services | bedroom, living room, modular kitchen, bathroom false ceiling lighting wall paints wallpapers wardrobes beds LCD unit kitchen cabinets. 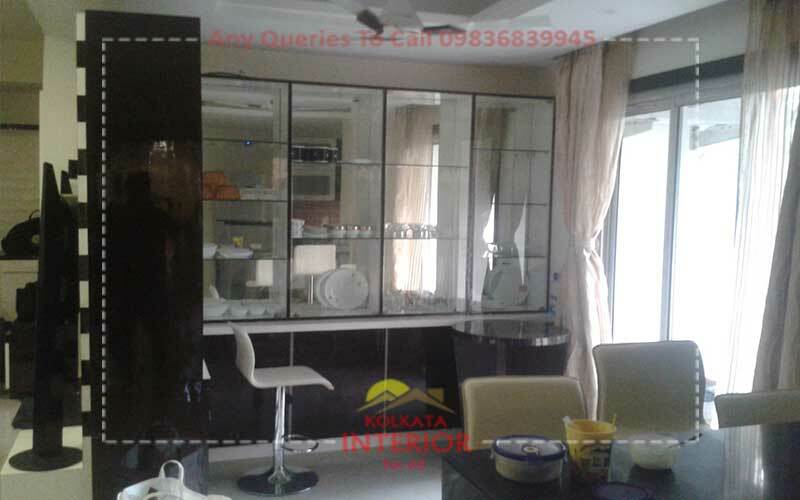 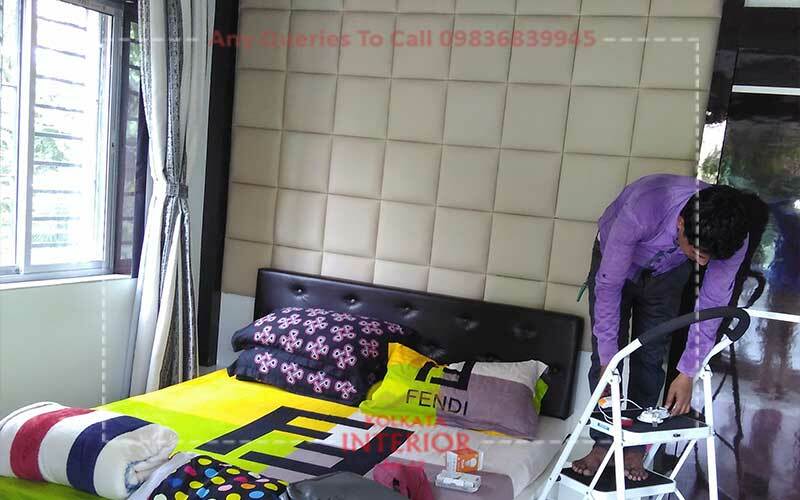 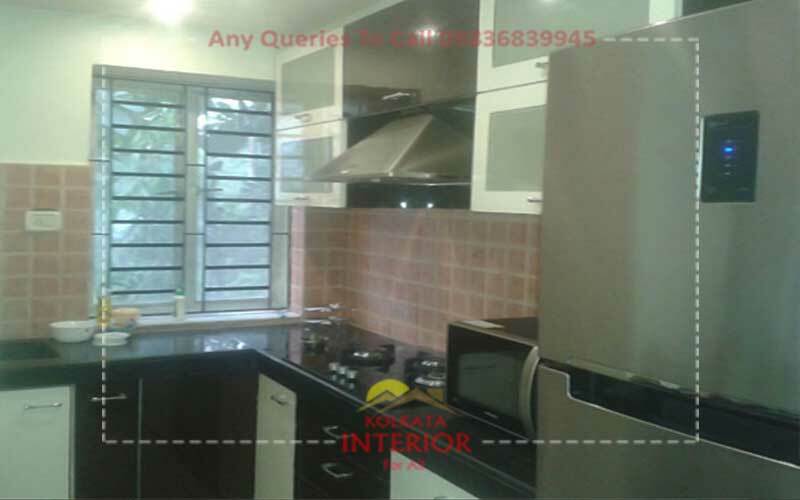 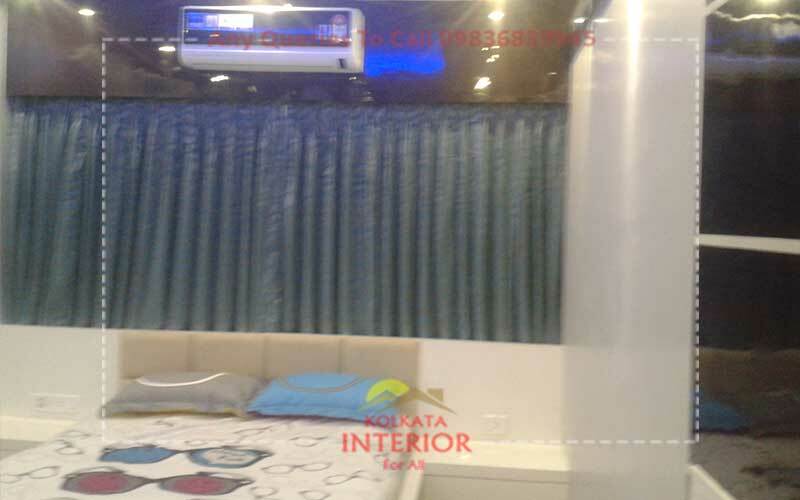 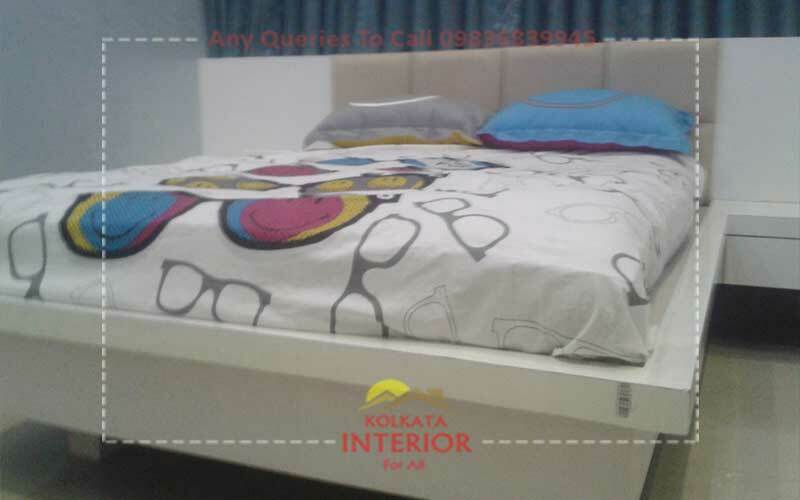 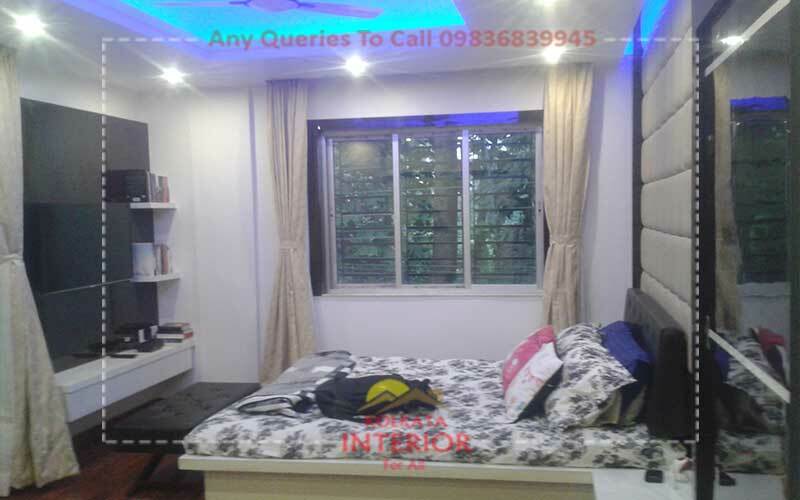 We create this 2 bhk interior designing & decorations project baguiati kolkata, Mr Souvik Apertment, Carpet aria 900 sq ft all furniture, false ceiling & lighting, Beds, side tables, Dressing table, Full height wardrobe, Wall mounded LCD unit, Door & frames laminates design. 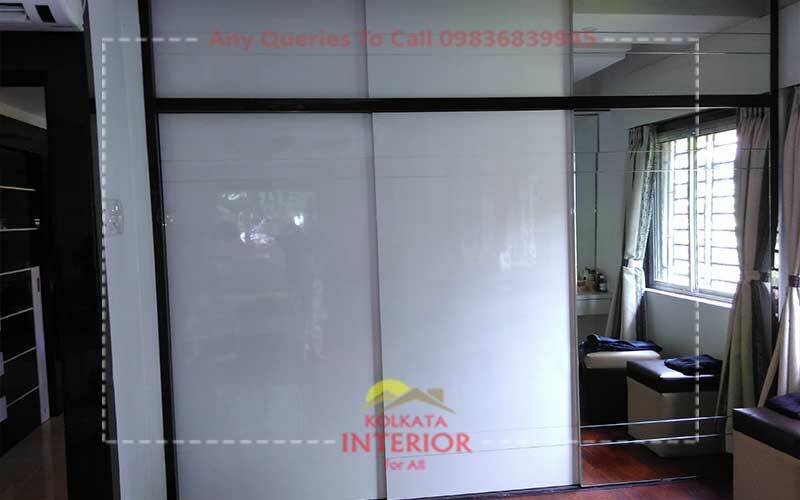 Window frams laminates with curtain. 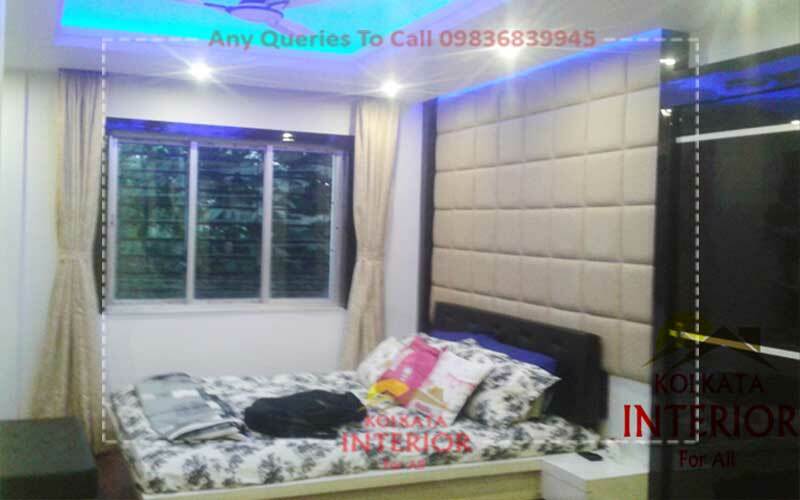 Headboard padding & lights & wallpapers, Wall ceiling painting, complete services ideas.